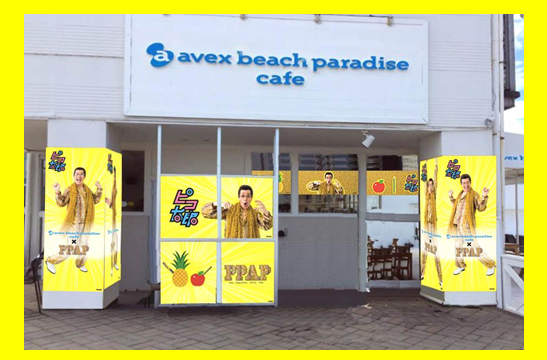 2nd PPAP Café Opens in Fukuoka! What's Sapporo PPAP Market? Another exciting PPAP café opens in Fukuoka in February. 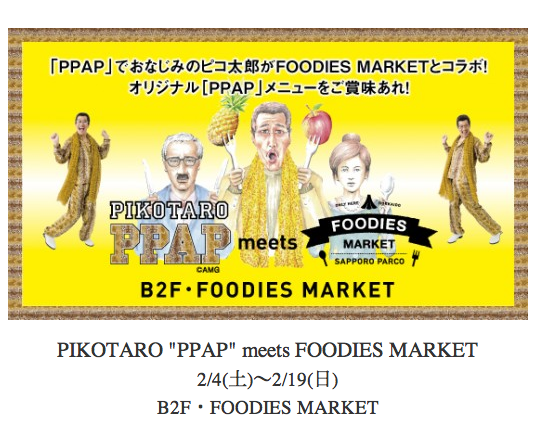 There is also an event called “Piko Taro PPAP meets FOODIES MARKET” in Sapporo. This post summarizes those 2 PPAP events happening in February. 1 What is PPAP Café in Fukuoka Like? 3 What is “Piko Taro PPAP meets FOODIES MARKET”? 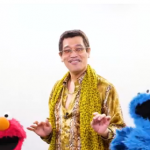 4 When and Where is “Piko Taro PPAP meets FOODIES MARKET”? 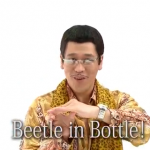 5 What does “Piko Taro PPAP meets FOODIES MARKET” Offer? What is PPAP Café in Fukuoka Like? The first PPAP Café was very successful in Tokyo last year. This year, Piko Taro’s PPAP Café would be open in Fukuoka City. There will be PPAP themed food, drinks and items. I will update food menu as soon as it becomes available in February. The address of this PPAP Café is 2-901-1, Momochihama, Sawara ward, Fukuoka City, Fukuoka Prefecture (福岡県福岡市早良区百道浜2-901-1) and it’s called “Avex Beach Paradise Café.” It shows PPAP and Piko Taro so it’s pretty easy to find. The Café would be open between February 2nd and February 28th. If you take bus, get off at Fukuoka Tower via Nishitetsu Bus 305 or 306 and walk 3 minutes. If you take subway, get off at Nishijin (西新) Station and walk for 1,5km. What is “Piko Taro PPAP meets FOODIES MARKET”? If you live in Sapporo or if you are visiting Sapporo in February, visit “Piko Taro’s Foodies Market”! 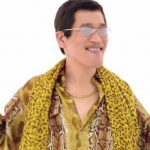 There would be nice other foodie stands and Piko Taro’s stand would offer PPAP themed items. 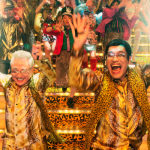 When and Where is “Piko Taro PPAP meets FOODIES MARKET”? This foodies market is limited between February 4th and February 19th. The food stand is small and there is a space to eat (it’s like food court). It will be opened in the second basement of Sapporo Parco. What does “Piko Taro PPAP meets FOODIES MARKET” Offer? When you order something, you will get one of the Piko Taro drink coasters below. It’s random and staff would give you one. If those two events are successful, I’m sure that PPAP Cafes will open in other cities later this year. So even if you live far away from Fukuoka City or Sapporo City, don’t worry! 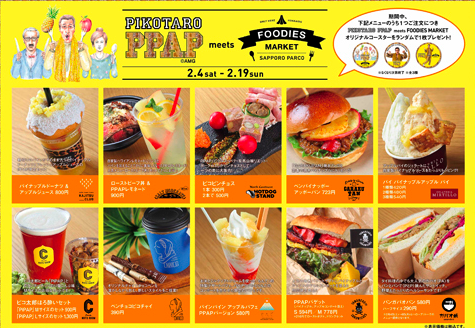 You will be able to enjoy PPAP Cafe or Piko Taro’s Foodies Market soon! Do you know when Japanese Valentine’s Day is? → How do Japanese Celebrate Valentine’s Day? Ramen could Save Seniors’ Lives? Are you interested in going to those events? Feel free to leave comment below. What is Hinamatsuri or Girl’s Day Like in Japan? When is it?